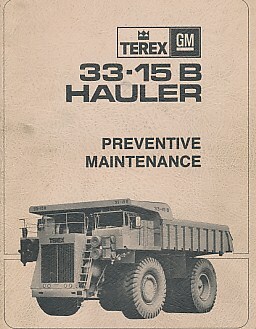 Mines and t'Miners. 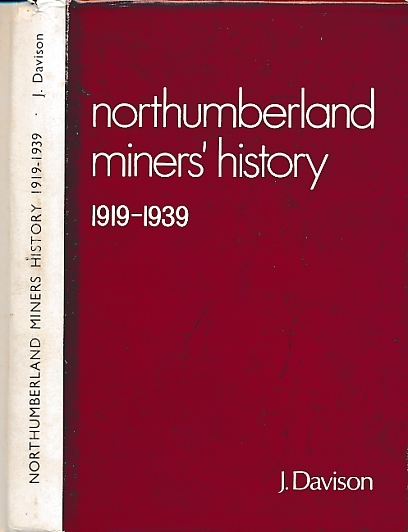 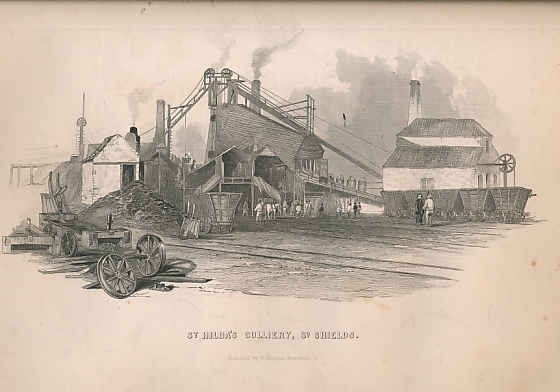 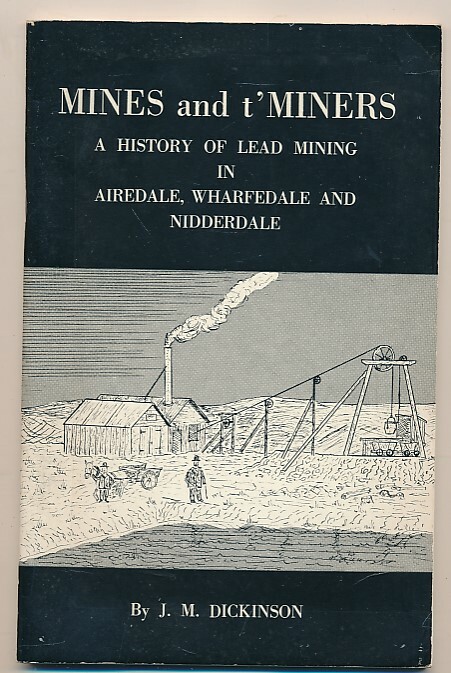 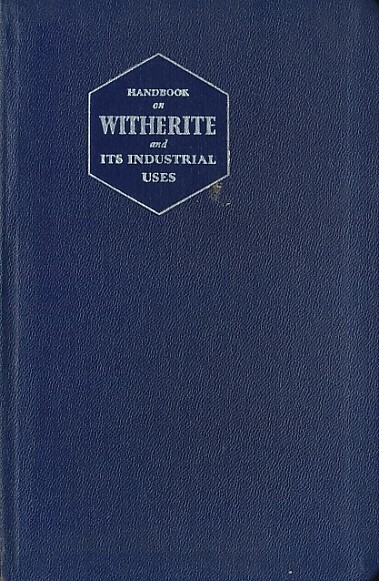 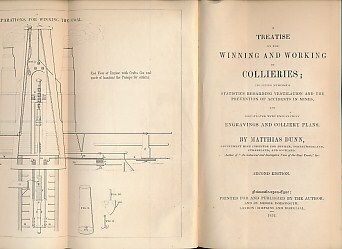 A History of Lead Mining in Airedale, Wharfedale and Nidderdale. 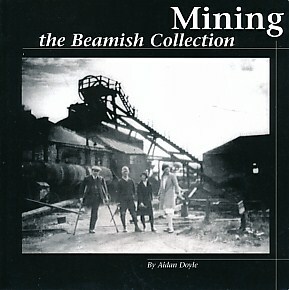 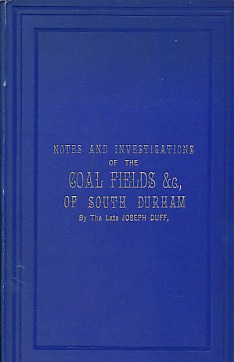 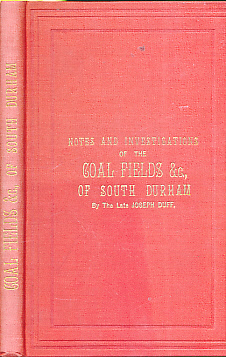 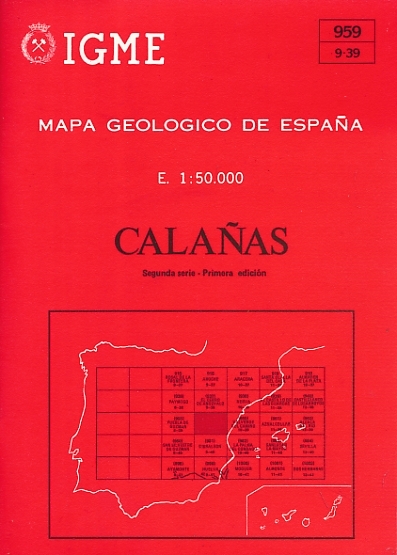 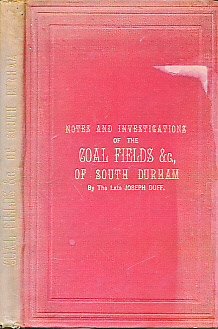 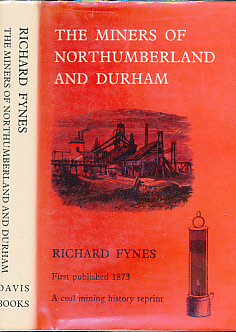 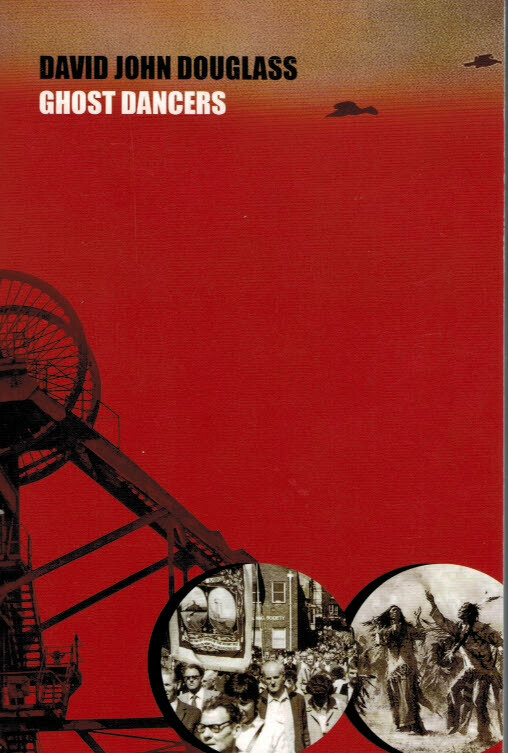 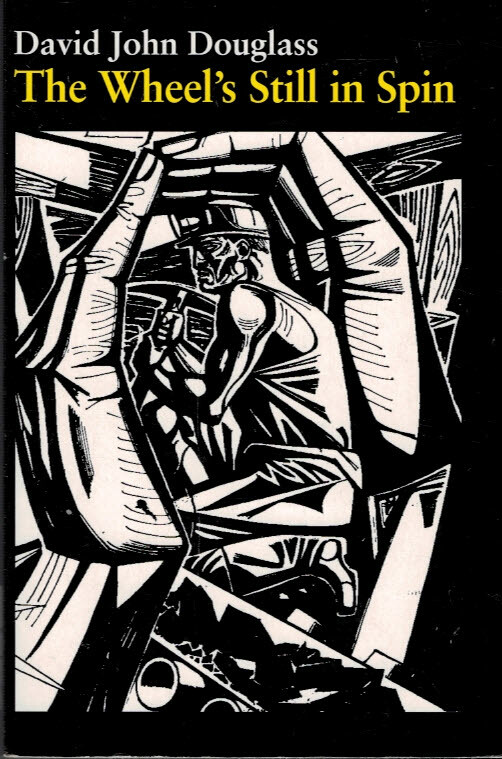 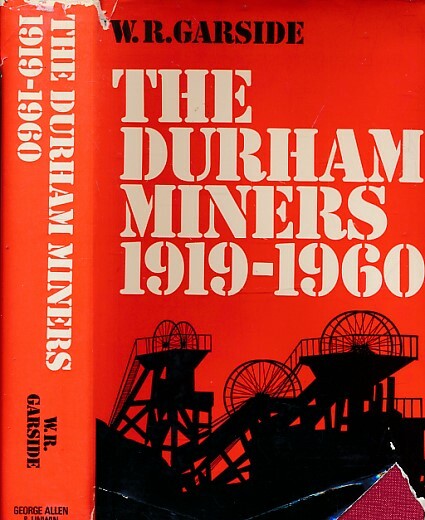 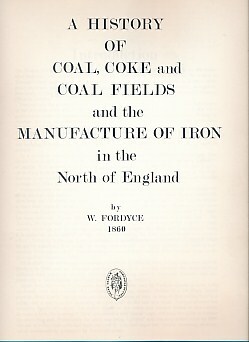 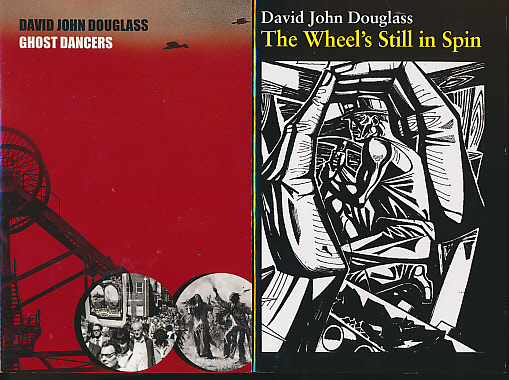 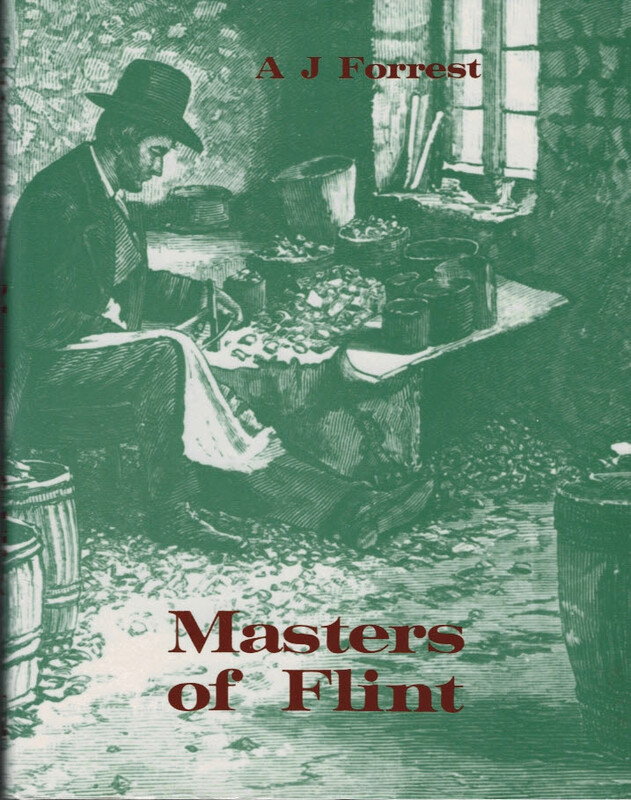 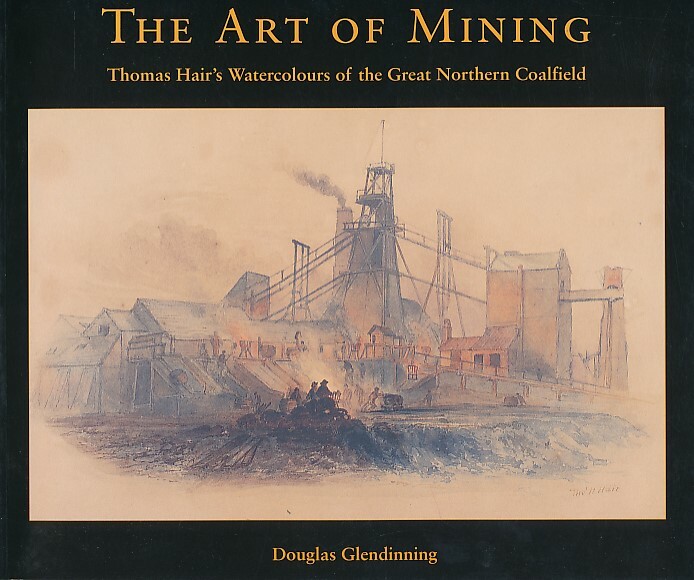 Notes and Investigations of the Coal Fields ... of South Durham.